THANK YOU! Castle Hill Fitness is turning 16! 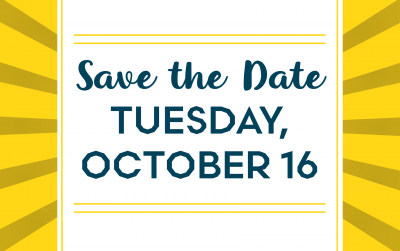 Save the date for Tuesday, October 16, and make sure you visit either location for a workout that day. Spin the prize wheel to win special gifts. Your check-in… Read more. 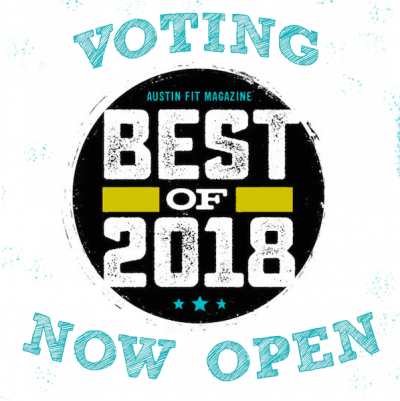 Voting is Open for Austin Fit Magazine’s Best of ATX! Voting Open Until October 15 Austin Fit Magazine‘s annual ‘Best of’ poll is now open! Show us your love by heading over and writing in ‘Castle Hill Fitness’ for category #26 – “Best Gym”. We already… Read more. 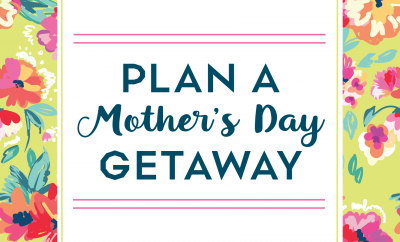 Plan a Mother’s Day Getaway! Plan some YOU time at our 360 location on Saturday, May 12! Enjoy a class (or two!) from our special schedule, hit the mimosa bar, book a massage, and bring your suit to take a dip in… Read more. SXSW badge holders receive a 50% Off discount on gym passes and class passes. To get your discount, bring your SXSW badge to either location. Childcare is available at our 360 location only. Discount applies for… Read more. 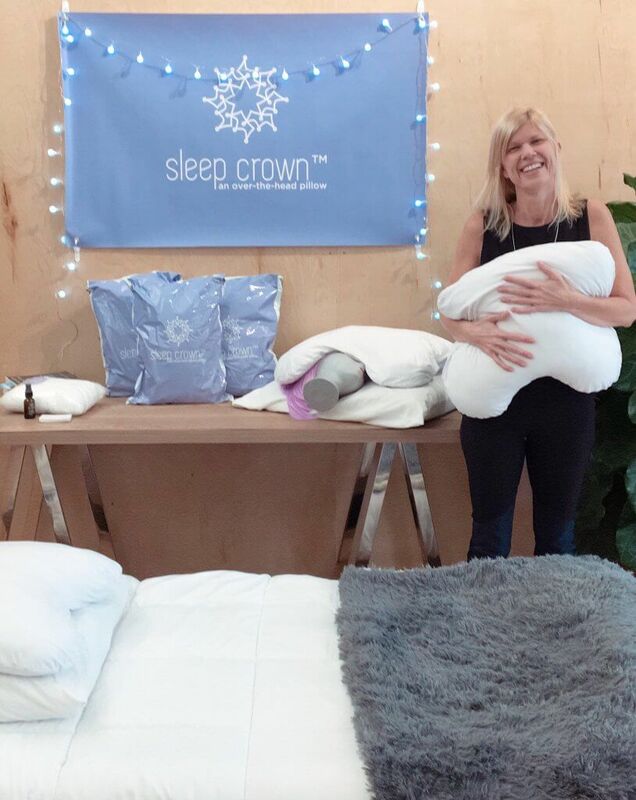 On Saturday, February 3rd, we had the pleasure of hosting Sleep Crown and their unique, over-the-head sleep aid pillows in our Lobby Shop for the coziest pop-up. 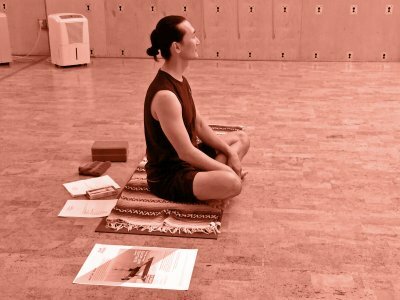 With her restorative yoga background and understanding of the importance… Read more. 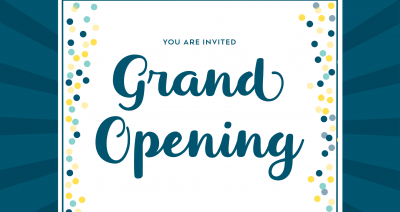 Join us Friday, October 27 for events all day at our new 360 location! ALL DAY CLASSES with 360 staff* 8:30-10:30AM FREE CHAIR MASSAGE 9AM-11AM SUPERFUN PANTS POP-UP! 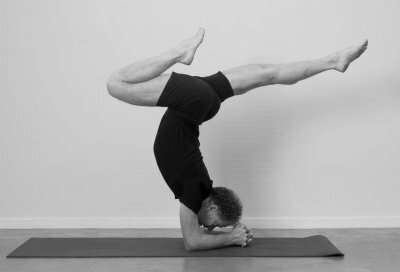 10:45AM–11:45AM YOGA led by our owner, Clayton* 5PM–7PM… Read more. Get Ready For Our 15th Anniversary Celebration! On Monday, October 16, Castle Hill Fitness will be celebrating its 15 year anniversary! One of the many ways we’re celebrating this occasion is with a special logo. What does this logo mean? 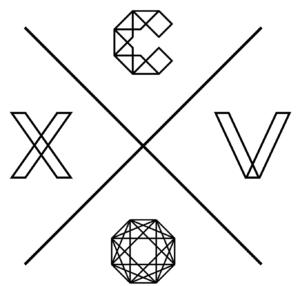 The C =… Read more.